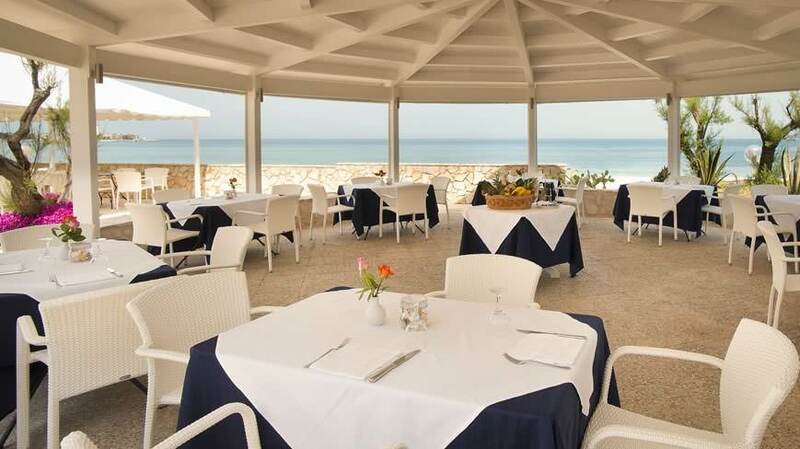 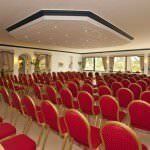 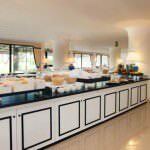 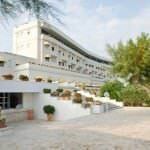 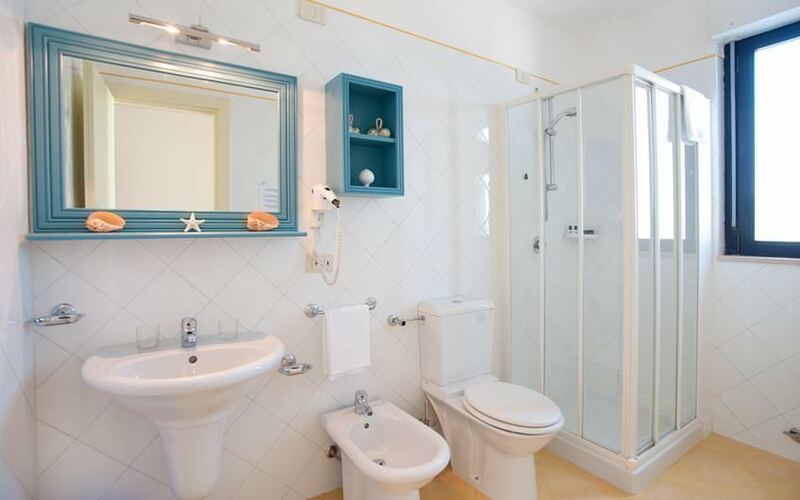 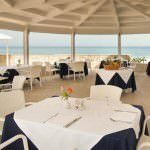 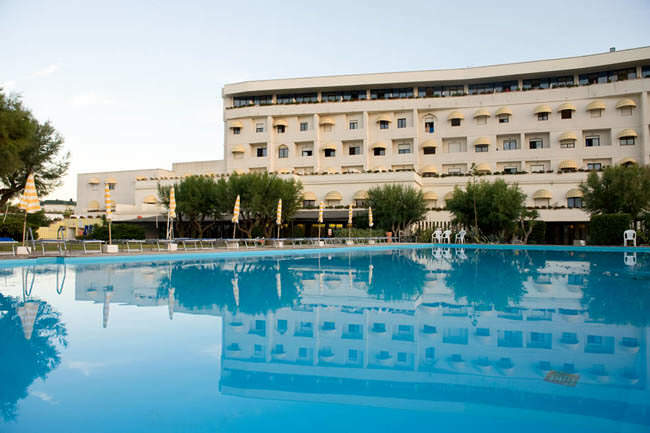 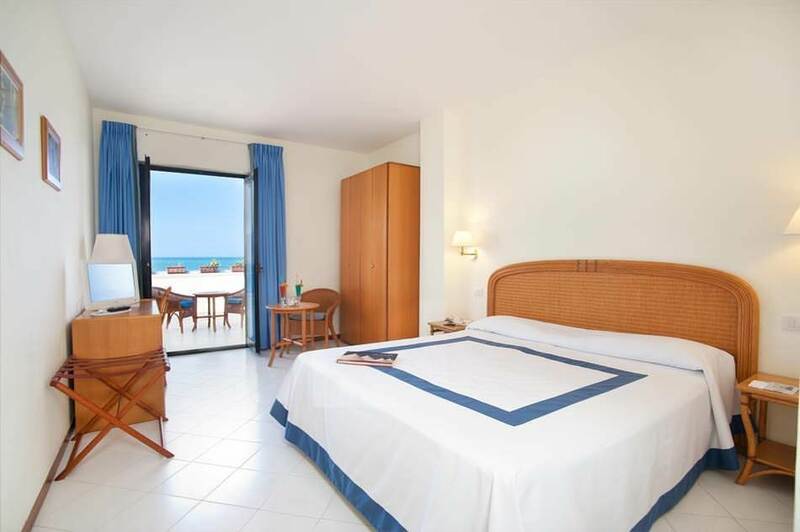 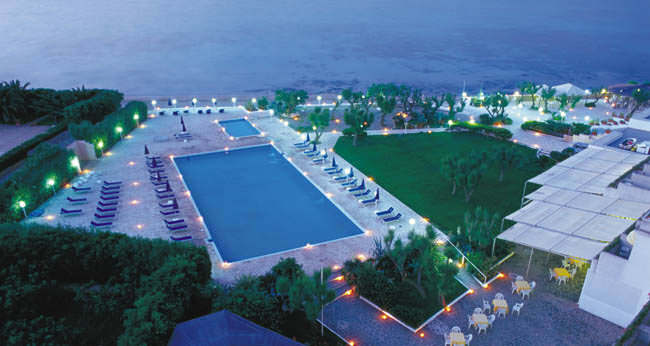 4 star hotel, located on the coast of Puglia, with a private equipped beach. 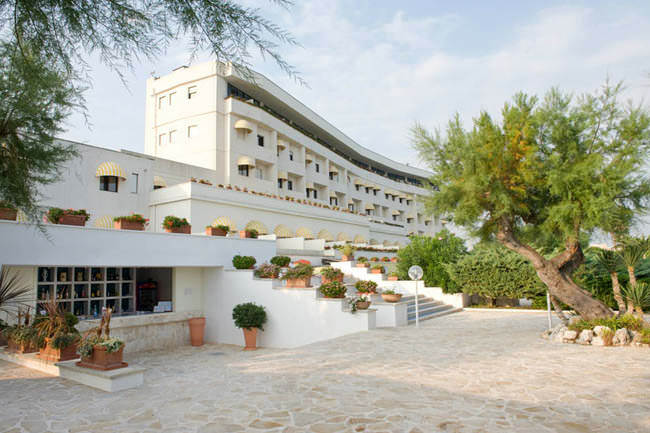 Hotel area – 23.297,68 sqm area – 14,251 square meters, it is possible to increase the space for more 1.084,32 sq.m. 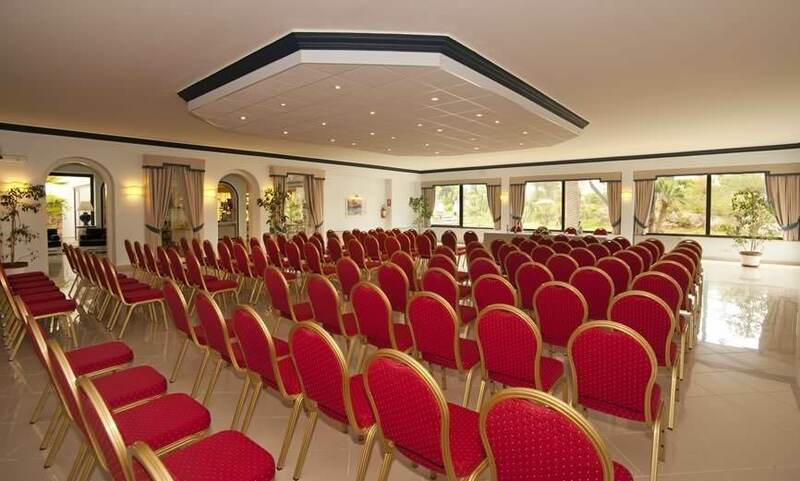 – First floor – kitchen, utility room, laundry room, linen storage, dining room for staff, 1 hall for up to 350 seats and 4 smaller halls with 25 seats each. 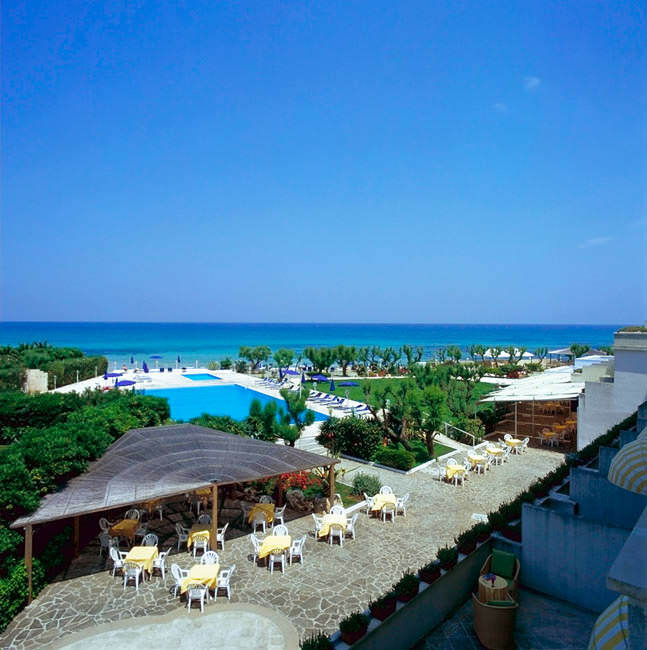 – Administrative offices, a reception area, an American bar with outdoor patio and garden, ristoran on the beach for 120 people with an American bar, a meeting room for 400 people, the main pool 12,5 x 24 m and a children’s pool, a private beach (sand), a large terrace for enjoying a drink for 250 people, a tennis court, a mini football playground. 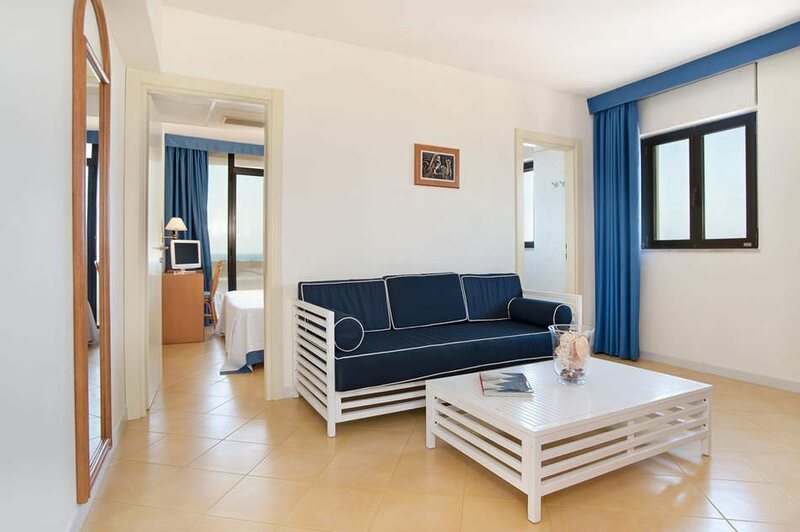 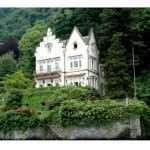 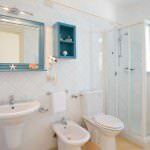 – From the second to the sixth floor – 149 rooms of which: 107 with a sea view, 42 with views of the garden, 98 with a balcony. 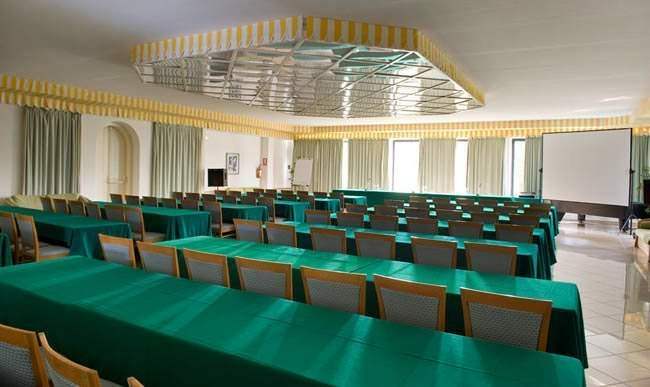 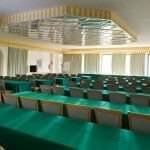 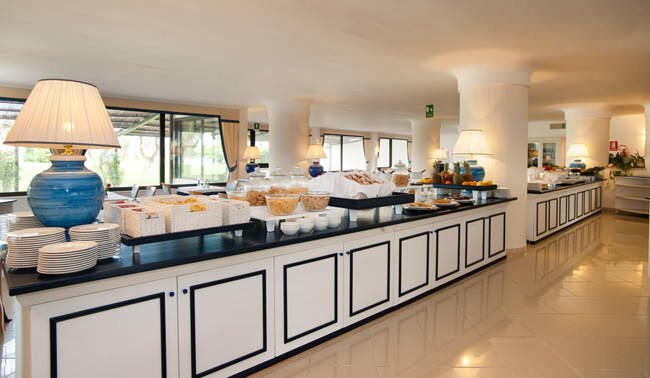 The hotel was completely renovated in 2011 with the replacement of all communications.